Zebrafish have the ability to form a bridge between two severed ends of a spinal cord, thanks to a protein within their bodies that promotes spinal cord repair. Kenneth Poss, James B Duke professor of cell biology at Duke University, said that the connection can be formed in as fast as two months. "Only six to eight weeks after a paralyzing injury that completely severs their spinal cord, zebrafish form new neurons, regrow axons and recover the ability to swim. Importantly, these regenerative events proceed without massive scarring," said Mayssa Mokalled of Duke University, a researcher involved in the study. During their research, the team succeeded in finding out the protein responsible for the speedy repair. "By screening in an unbiased way for genes that become active during spinal cord regeneration, we found a molecular factor (called CTGF), previously studied for other functions in tissue, that is required for the bridging process and can even accelerate events if added in excess," Poss explained in an email. For zebrafish in which the CTGF was disabled, their gilal cells (which support and protect neural cells) often failed to extend into the lesions, and the fish did not recover from the spinal injury. Alternatively, if the CTGF was overexpressed, the result was increased bridging, axon regeneration and overall healing. "Together, these experiments indicate that this factor is important for the ability of fish to regenerate spinal cord tissue," said Mokalled. Poss described the discovery as a "stepping stone" in efforts to find viable regeneration methods for human tissue. More research would need to be done before the ctgfa protein in zebrafish can yield clues to regeneration in humans. 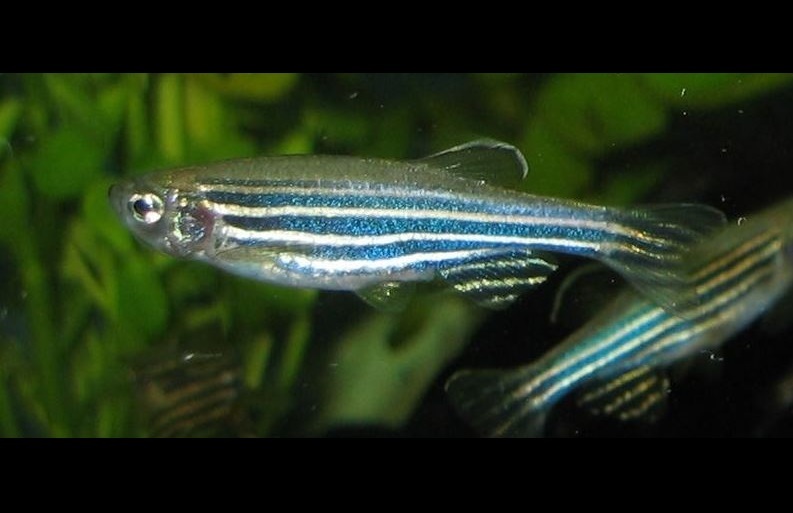 Do Zebrafish Hold an Ingredient to Heal Spinal Cord Injuries?